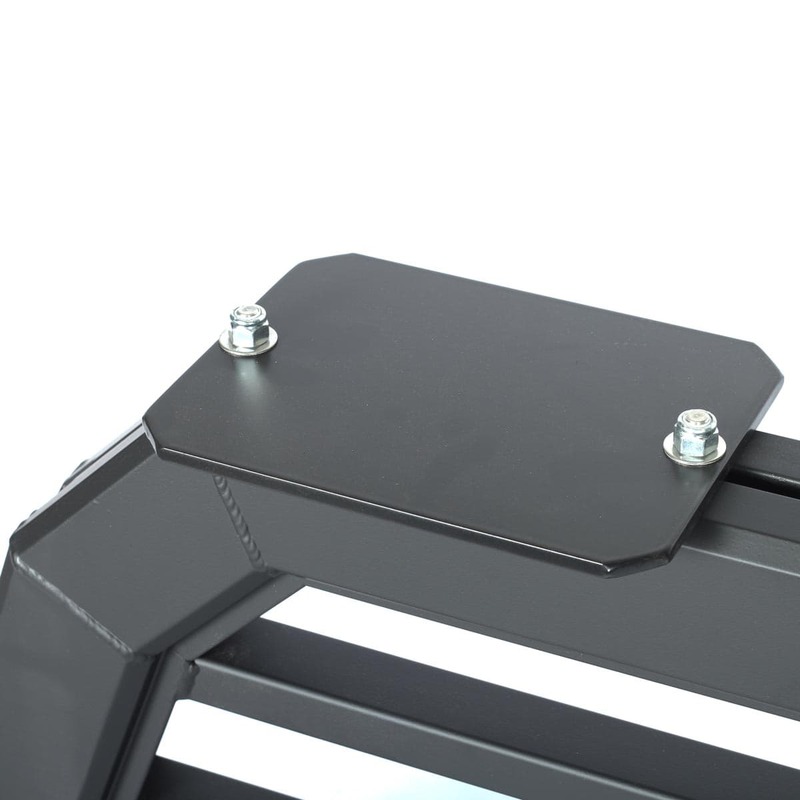 When you need an easy solution to install your lighted headache rack, our 10′ Modular Plug-N-Play Wire Harness is designed for an easy install. 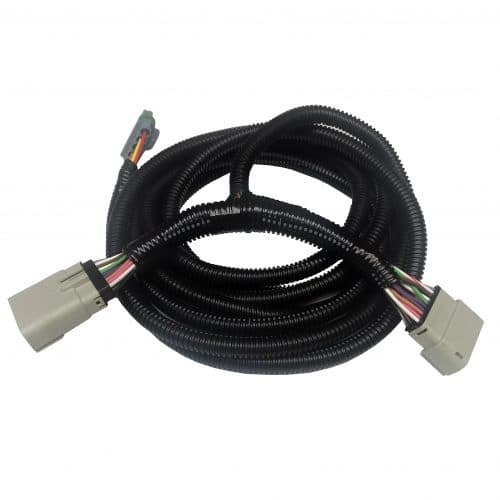 The 10’ wire harness runs under the bed, connecting to your 7-way trailer light connector, providing a pass-through, so you don’t lose the use of your 7-way plug. 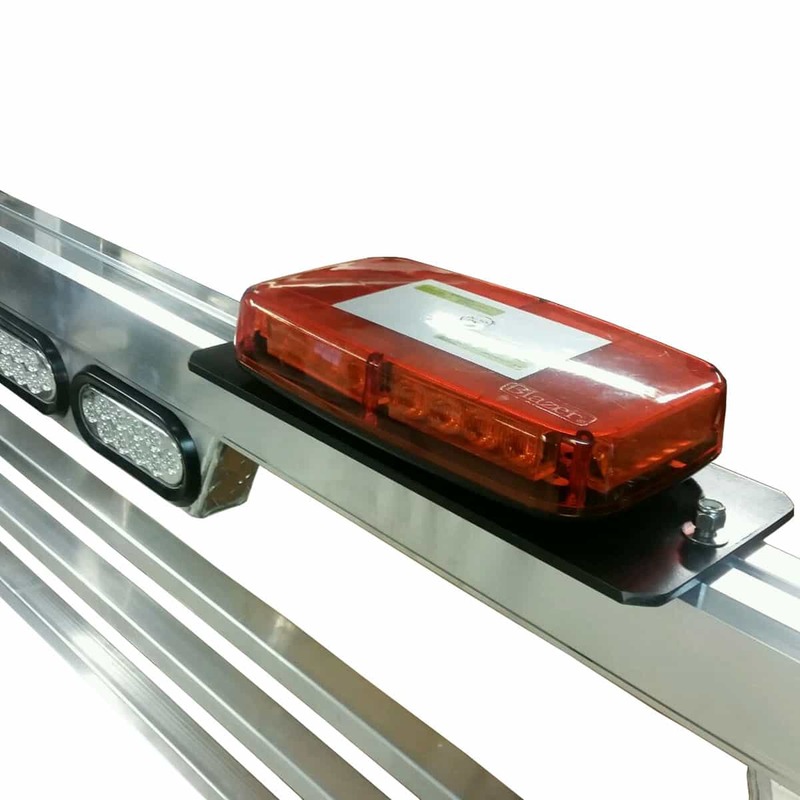 The plug and play design virtually eliminates the need for any wiring knowledge, giving you a simple solution to power the LED lights on your back rack, whether it’s reverse lights, brake lights or turn signal blinkers, and the Magnum name guarantees quality. This wire harness is only for 2015-current F-150 and 2017-current Ford Super Duty trucks. For other models, see our standard 10′ Modular Plug-N-Play Wire Harness.